It’s summertime, and that means summer riding! And while everyone has their own general idea of what constitutes as “riding,” I think it’s anything that involves wheels and adrenaline. It’s the perfect time of the year to go out and experience some adventure, and it’s an even better time to try your hand at different styles of riding. 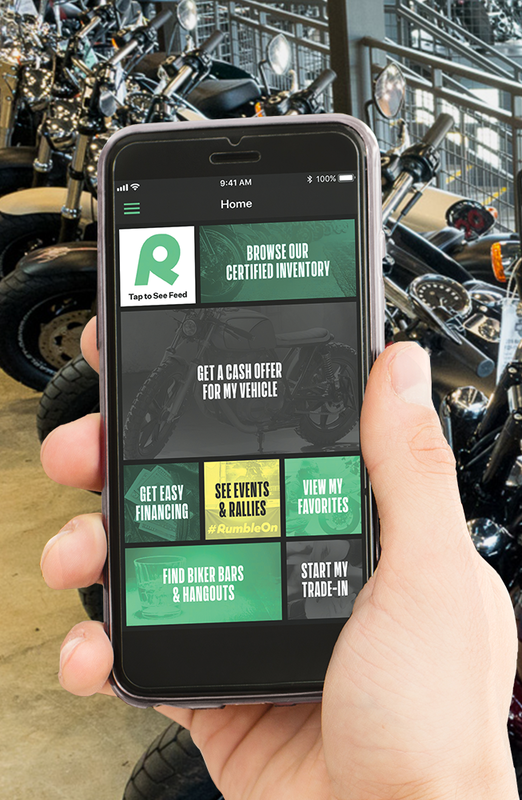 Sell or trade in a motorcycle or ATV the easy way, get your free cash offer. Need fast cash? Want to trade for a new ATV? Trade in or sell a motorcycle or ATV for cash to a ready buyer! Even though you might call a motorcycle your best pal, this is the time to jump in and try new things. While we all love motorcycles (why else would we be here) that shouldn’t prevent you from experiencing a different kind of ride. What do I think is worth adventuring on? ATVs! 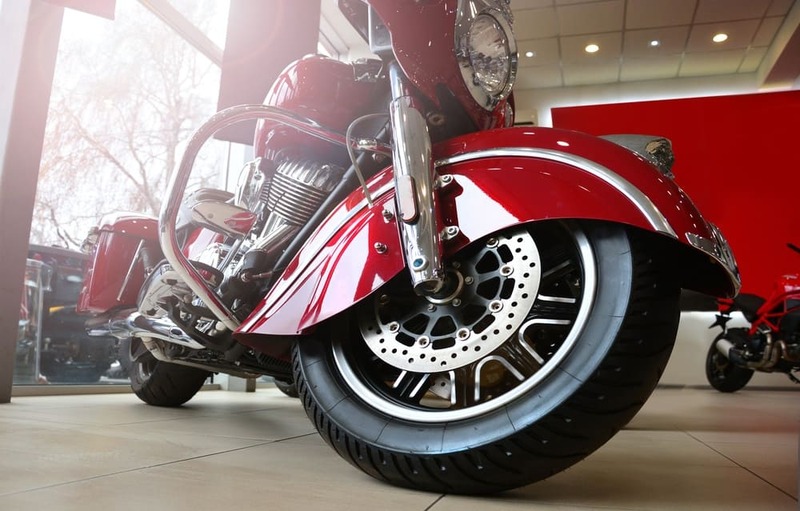 ATV tires and durability allow you to explore areas that your traditional motorcycle can’t handle, and it’s a totally different experience. 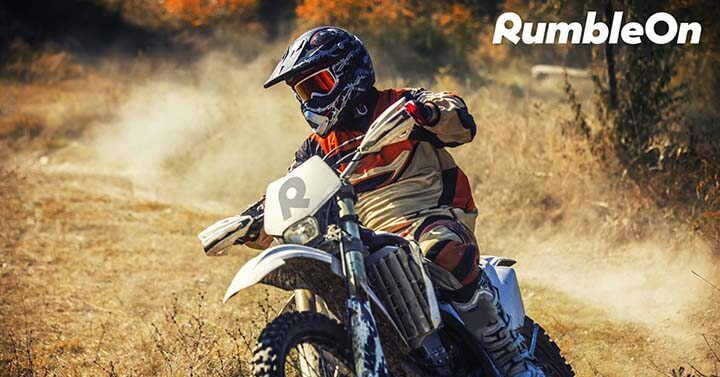 That doesn’t mean you have to swear loyalty to an ATV, either, it’s just a great chance to jump on one and experience just a little more of the unknown. If you live in a generally picturesque area, riding an ATV makes this a ton of fun. And even if you’re not in an area you would consider traditionally beautiful, there are always a variety of surprising spots you can find. An ATV allows you to go off-road, and it’s much easier to adjust and adapt to that an off-road bike. If you live in a particularly rocky area, ATVs are professionals at getting over those problematic paths. Since the weather will be so fantastic (unless you’re an insanely hot area-sorry Arizona), you’ll be able to get a different view of your surrounding area. Maybe even a view you’ve never experienced because you’ve never really been able to off-road. Whatever the reasoning, ATVs are made for adventure and experience. 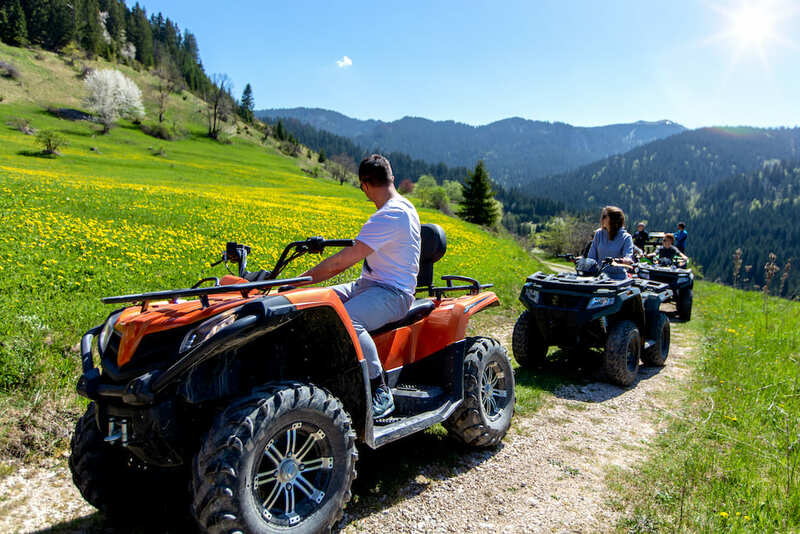 It doesn’t matter if you prefer the nitty gritty style of camping, or you prefer to rent out a small cabin because it doesn’t change the fun that ATVs bring. When you go camping with family or friends, having an ATV along for the ride is always an excellent idea. 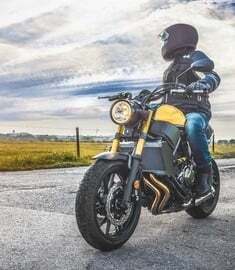 They can hold and carry more than a traditional motorcycle, and sure as heck of a lot more than an off-road bike. They’re great for lugging things around, won’t sink into muddy patches quickly, and are a great experience for everyone involved. While it depends on the ATV you have, most can handle more than one rider, which is great if you have a younger member of the family that can’t ride but still wants to be involved. I’ll just say an ATV makes those that don’t really enjoy camping a much bigger fan, once they get a ride. It doesn’t take any convincing to tell a rider what kind of friendships a set of wheels can create. And while you might love your motorcycle buddies, there’s always enough room in your life for new people. That’s especially true if you enjoy any kind of activity that gets your adrenaline pumping and gets you out there. The big difference between you motorcycle friends and potential ATV friends? One rides the road, and one doesn’t need or want one. 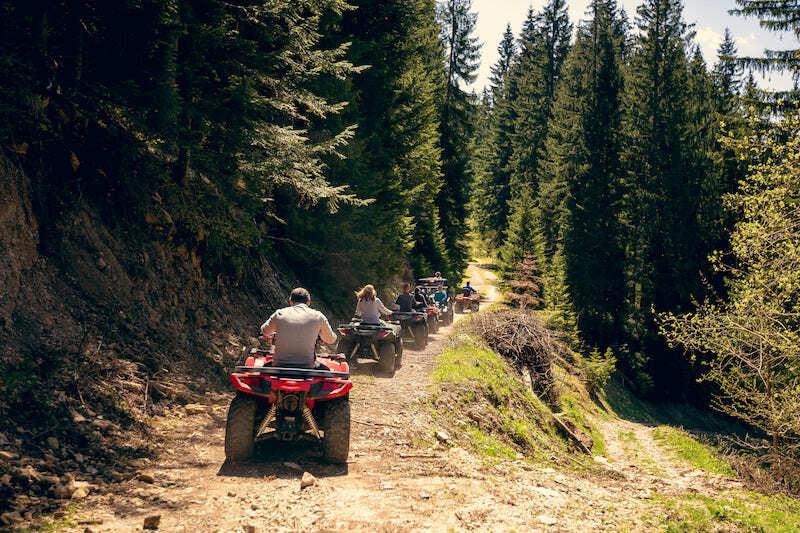 Whether Polaris, Yamaha, or a Honda ATV, these are becoming increasingly more popular, and that means establishing a group of friends to adventure with is getting easier or easier. It’s easy to bond with people when you’re all riding through muddy areas and trying not to spin out, or riding alongside a lake. It has its own, unique culture to get involved in. And with summer here and moods lifted, everyone’s out to find some new riding buddies. As I have previously mentioned before, 3-month long summer breaks are no longer the norms in our life. And while summer does bring a certain air of excitement, the everyday grind is still there, sometimes breathing down our necks. It can be even more frustrating when you get to see your kids having a blast during summer vacation, and you can’t join in because life must go on. 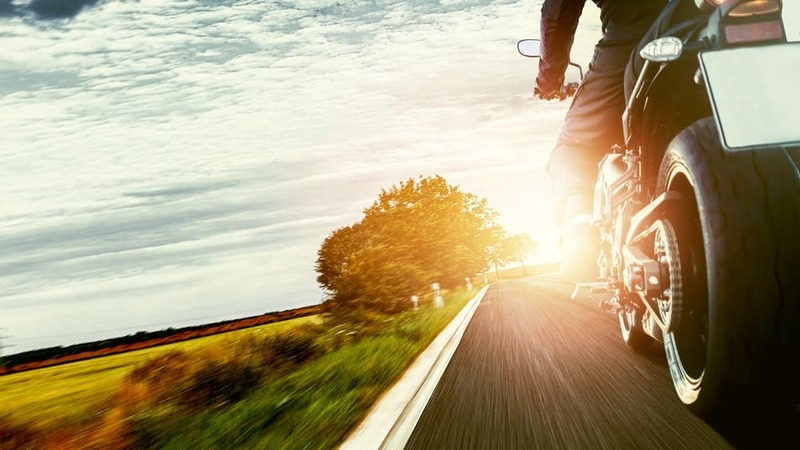 While your motorcycle can be a great stress reliever, any experience that gives you a sense of escape will help you achieve that. 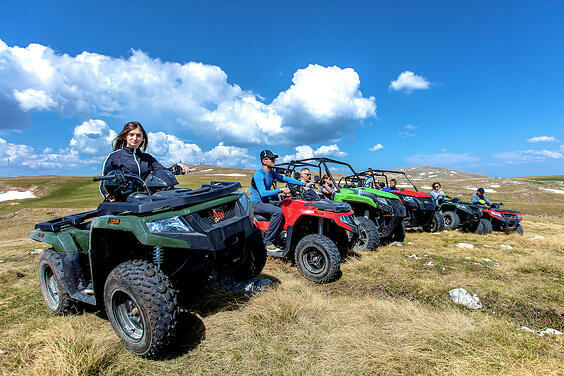 ATVs give you the ability to really remove yourself from everything else, and take things off-road. You’ll earn some silence that you may not have been able to experience in a long time, or get time to ponder over things. The weather will be great, and sometimes it just takes removing yourself to decompress a little bit. And ATVs are great for helping you get there. I know, I know, I don’t want to be “that” person. But just hear me out. The summer months are proven to see an increase in eating and lounging habits. That’s to say that summer can be a difficult time to get out and get some physical exercise in. The surprising things about ATVs are that they can easily exhaust you, especially if you’re riding them on rough and difficult terrains. You need to have a lot of control over the vehicle, which usually involves you testing the limits on things like your arm strength. The best part is that you don’t even know you’re exerting anything physical, and those are honestly the best activities. You don’t have to give up your bike. I know you love it, and it knows you love it, too. But summer is a time for exploration and new experiences, and riding an ATV should really be one of those things! You might be surprised by how much fun you have, and hey, any extra adrenaline addition in your life is always welcome, right? 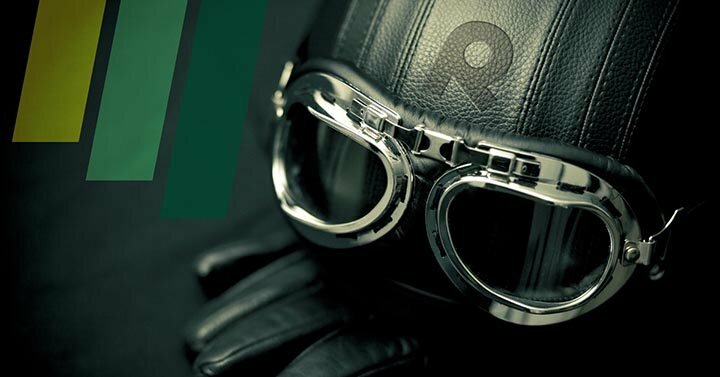 Trade or sell a motorcycle or ATV the easy way, get your free cash offer.